For health conscious people, it is very important to read up on new health research and findings. This way they can use the information and apply it to their daily lifestyle. 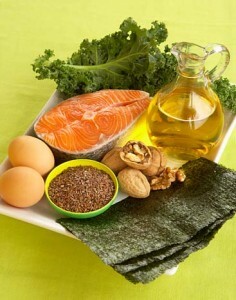 The newest health trend are omega-3 fatty acids. Are omega-3 fatty acids really beneficial for our health? What good will it do to our body? In what way will it make us healthier and less prone to diseases? Can these fatty acids help us fight certain illnesses? Still doubtful about omega-3 benefits? Read on to find some of the big health benefits of omega-3 fatty acids. Studies show that taking omega-3 fatty acid supplements regularly can be beneficial for people suffering from bipolar disorder, and people experiencing depression and mania. A healthy dose of omega-3 fatty acids can also reduce the risk of cardiac diseases that may be fatal. For people suffering from osteoporosis or arthritis, omega-3 can enhance bone health by positively affecting the calcium levels of the body and reducing the tenderness and stiffness of joints. Omega-3 can also have positive effects in a person’s skin health by depleting the symptoms of skin infections and disorders like acne. 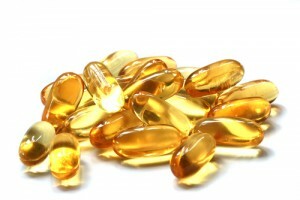 Experts agree that taking omega-3 supplements may be a good treatment for autistic children. Omega-3 fatty acids also enhance the vascular functions of people with type 2 diabetes mellitus. This is also good for women suffering from menstrual pains and cramps. Omega-3 is effective in improving menstrual health. 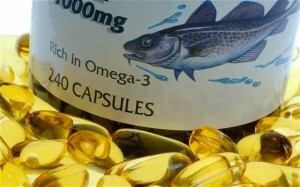 Risks of colon, prostate and breast cancers can be lowered by a healthy intake of omega-3 fats.